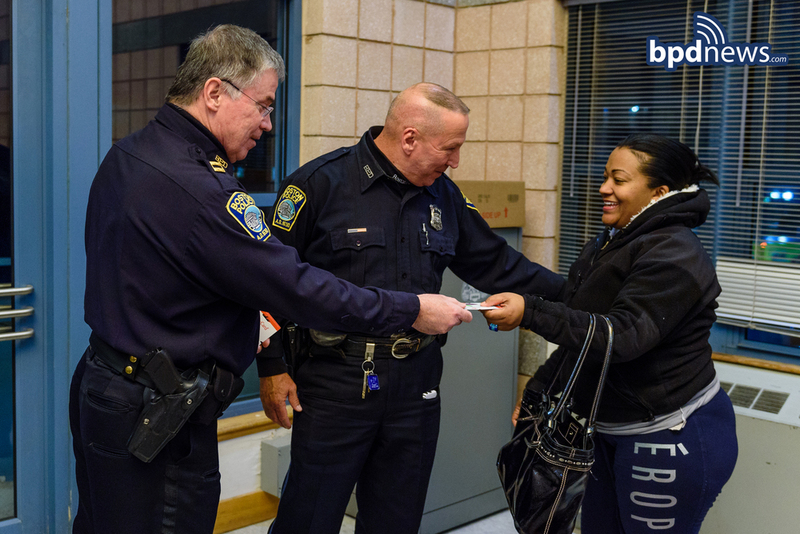 On Monday November 23, 2015, officers assigned to District C-6 (South Boston) partnered with Stop & Shop to give away gift cards to deserving families as they prepare for Thanksgiving. 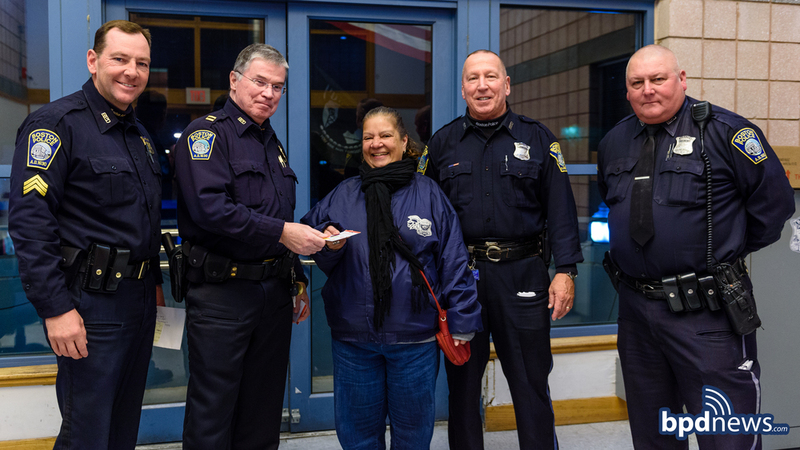 The kind gesture was warmly received and it was evident that it meant more than just the amount of money on the card. 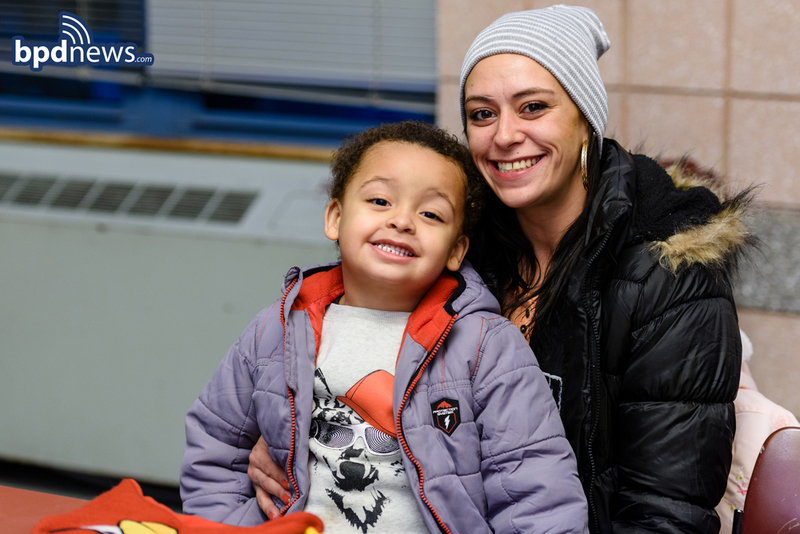 Special thank you to PAL Executive Director William Stoddard for sponsoring the event.